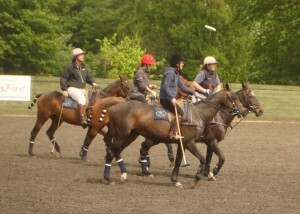 You know summer is here when planning for the Cartier International Polo gets underway. 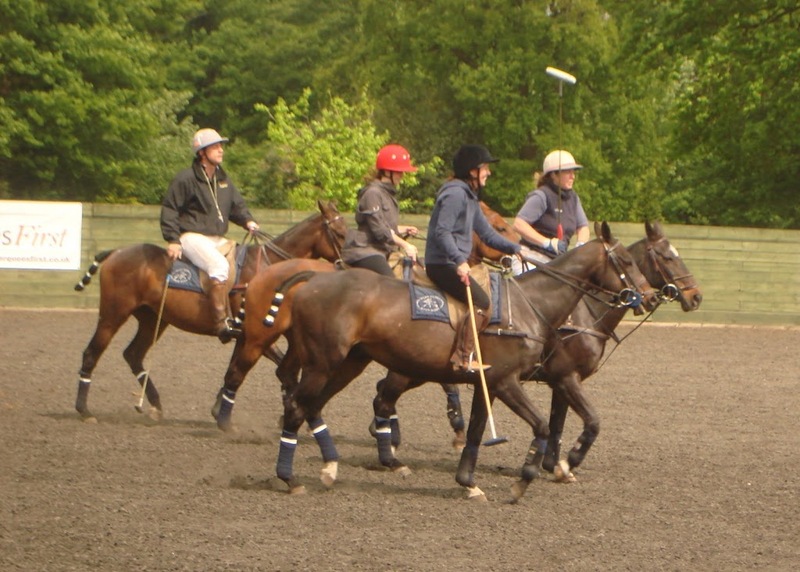 For the third year running, Golden Goose PR will be supporting the Chinawhite enclosure at this prestigious event. 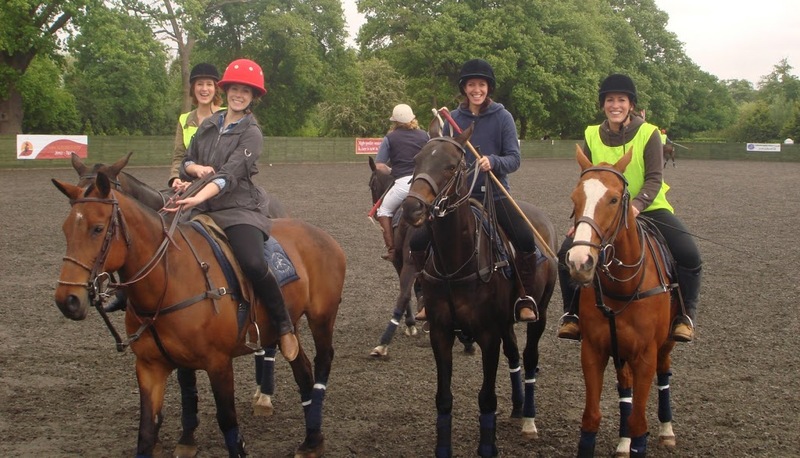 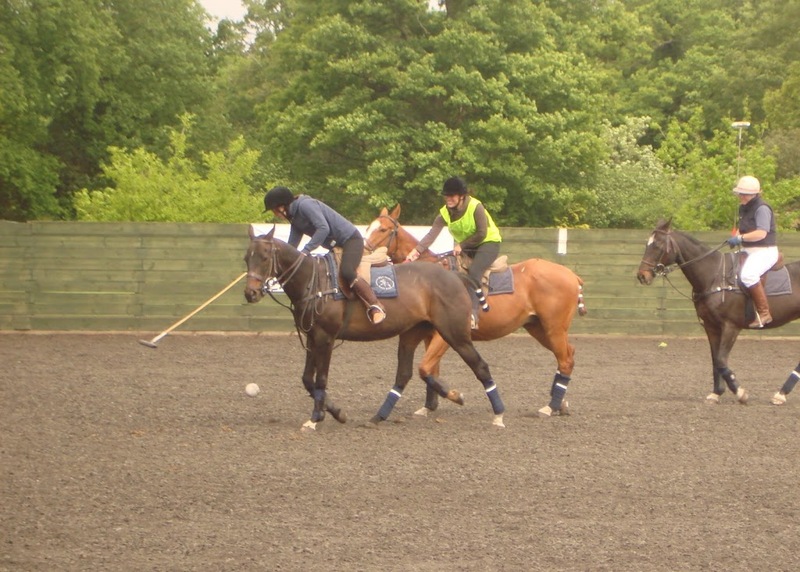 The team wanted to ensure that they were on top of their game and so popped to Ascot Park Polo Club for a refresher lesson to ensure they can really get into the swing of things.